engine block to repeat the cooling cycle. 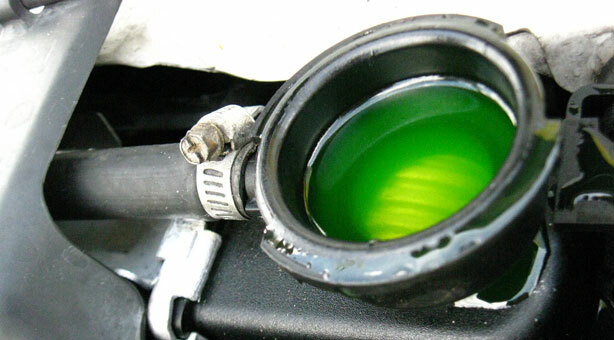 The cooling system and radiator work together to keep the engine at a safe temperature. There are no surprises at European Auto – our ASE-certified technicians will get your approval before starting any work or radiator services on your car. European Auto watches out for your car and your budget – we want to keep your car running like new, long after it leaves the lot. *See a European Auto Technician for complete conditions and terms of warranties.